Oh my Kelly, feeling your pain. My dad just got out of the hospital with a life threatening infection. What a wonderful tribute you have given your dad. And my oh my is his artwork fabulous!!!! I am so sorry to hear of your dad’s passing. My heart goes out to you and I pray that the Father will bless you and your family with His peace and comfort. 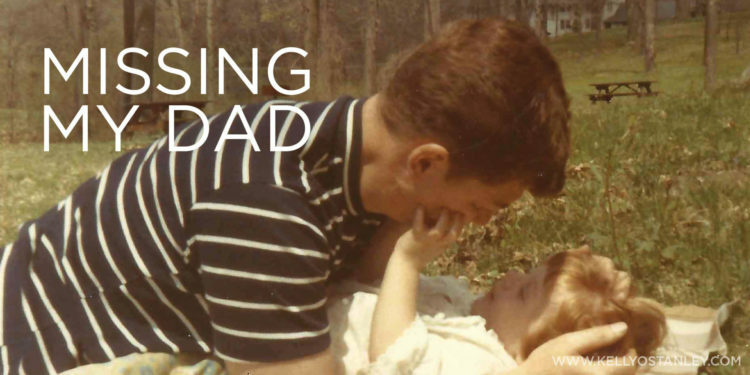 I lost my dad a number of years ago, and I still miss him everyday. It’s really hard to let our “Daddy’s” go. I hear the phone ring and still want to hear him say “Hi, Sug”, one more time. Sending you my love.